While some appreciate the traditional look, the clean lines in today’s modern look are fascinating. 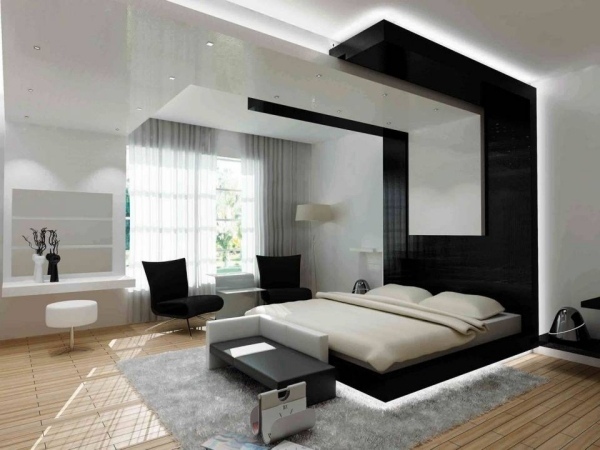 The modern bedroom is all about practicality and elegance. For example, modern furniture often provides more than one function, and always takes less space than traditional furniture. The intricately carved beds from your grandmother’s time are long gone. The trend today is simple, chic and trendy. 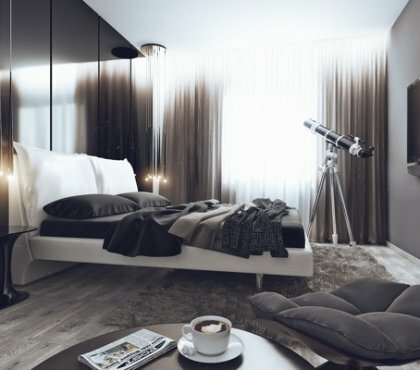 What is the first thing you see when you walk into a bedroom? The bed, of course! 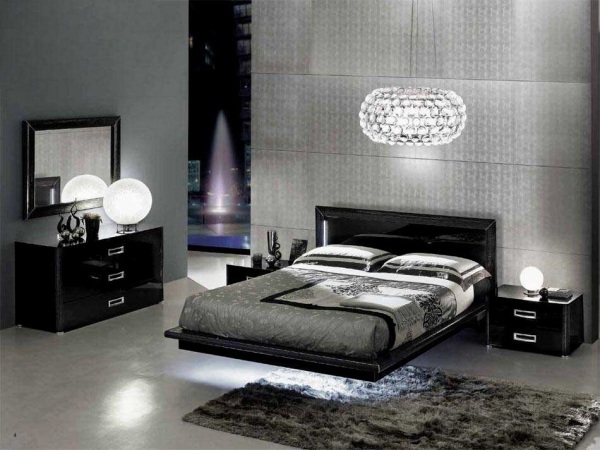 There is no doubt that the bed is the most essential element of any bedroom. It sets the tone for the rest of the room. 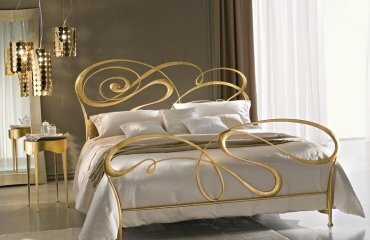 Therefore, it is extremely important to have a bed with a beautiful design to achieve a modern look in the room as a whole. 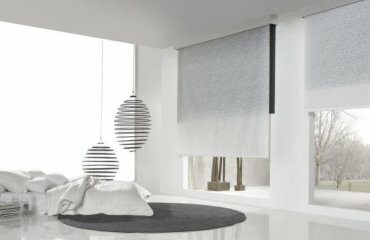 The latest designs are minimalist, geometric and slim. Even with integrated bedside tables . 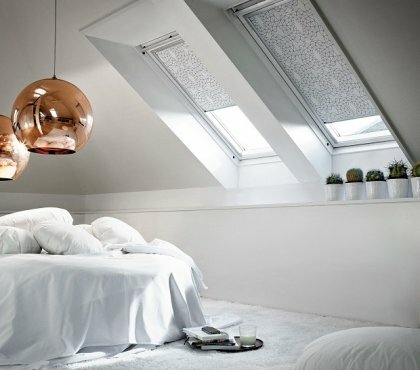 In recent years, the accent walls are becoming increasingly popular in the world of interior design. 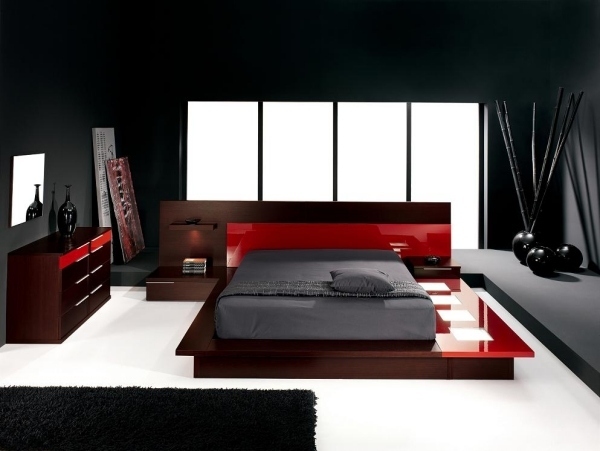 An accent wall behind the bed is often chosen in the bedroom, and includes a color or texture that is in contrast to the rest of the walls. 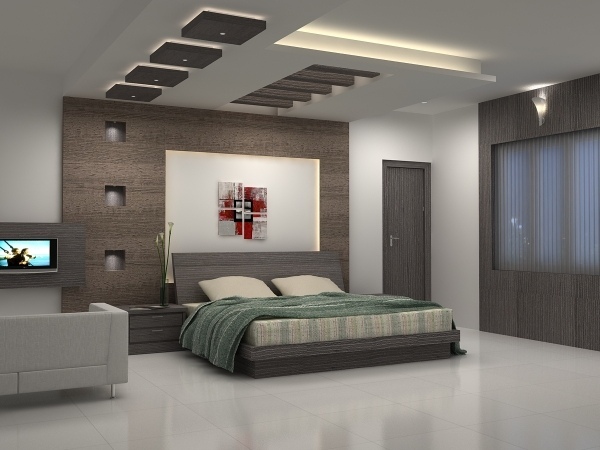 This is a great way not only to achieve the contemporary look, but also to express your personality. 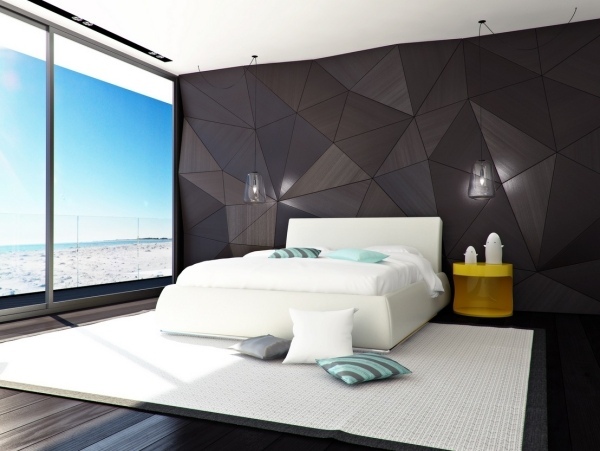 Almost all modern bedroom designs have a great sense of geometry. 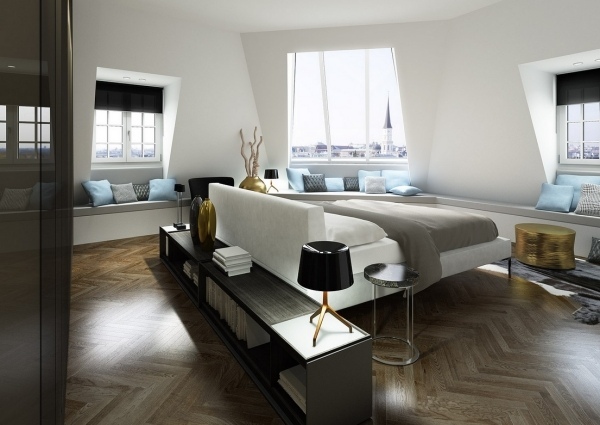 Whether the hard edges of furniture, shelves, or even the interior design itself, focuses on geometry. Geometrically patterned carpets and accessories such as vases or candles are also popular. 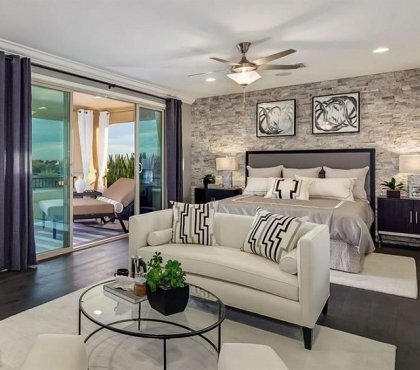 Believe it or not, the carpet in the bedroom can actually complete or destroy the whole look. While minimalism is the goal when it comes to modern design and a room missing something, a rug can add the desired contrast. 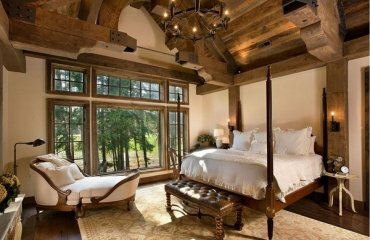 A large patterned rug in front of the bed brings an extra touch of color.